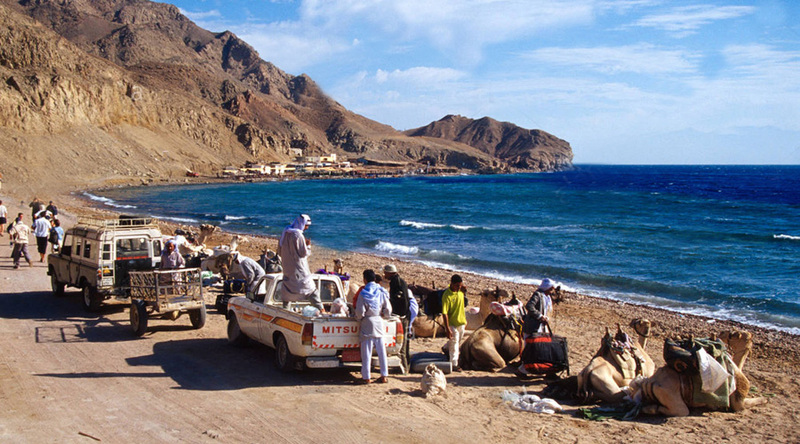 There are two ways to reach Ras Abu Galum, either by boat from Dahab Marina or alternatively, by following the coastal track from the Blue Hole. 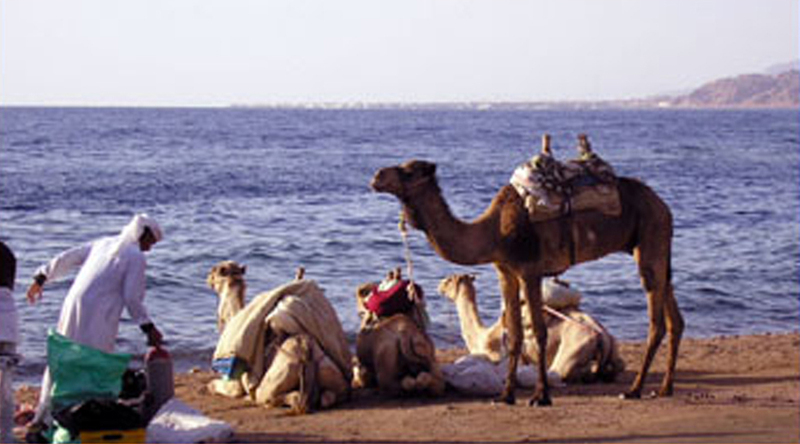 The second is quite a hike so Bedouin Divers Dahab will organise for you a special mode of transport known as 'The Ships of the Desert', these are Bedouin Camels and they will transport you and all the dive gear from the Blue Hole to Ras Abu Galum. The journey starts quite early leaving Dahab by jeep and travelling to The Blue Hole, here all the dive equipment is transfered onto the waiting camels and then the real Safari begins. 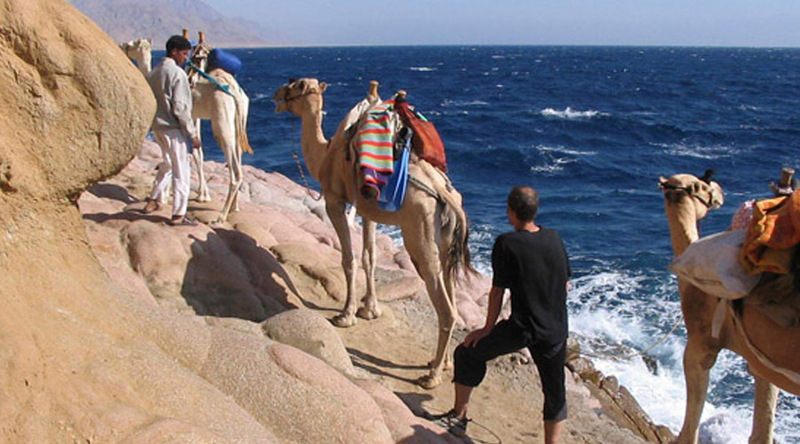 With authentic Bedouin Guides leading the way, you travel the coastal track for about an hour and a half. 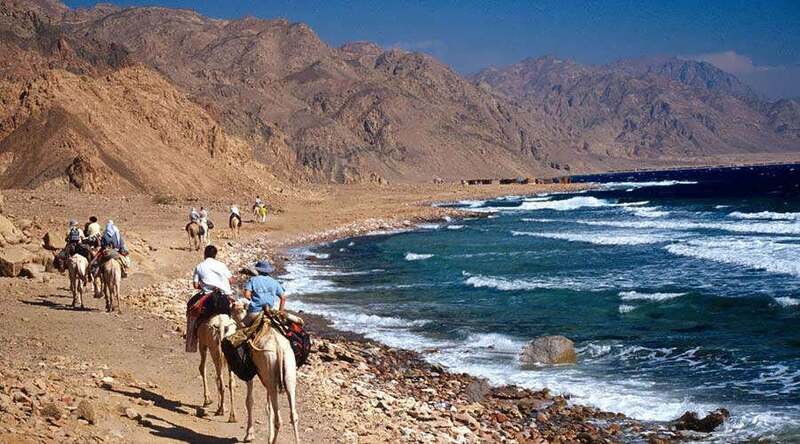 The journey is half the joy when it comes to Ras Abu Galum, the coastal track undulates and hugs the seashore; the scenery is spectacular with amazing views of the Sinai Mountains and across the gulf to the mountains of Saudi Arabia. 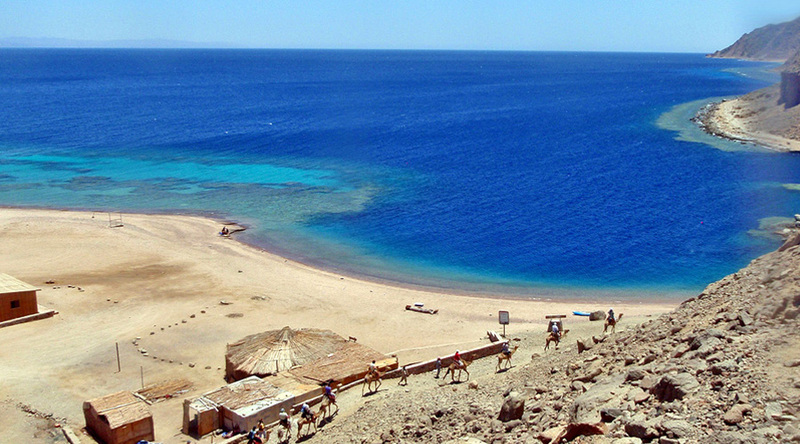 Eventually you reach the beautiful Blue Lagoon of Ras Abu Galum, where having unloaded your dive gear you can relax in the simple Bedouin cabins and drink Bedouin tea, before preparing to dive the crystal clear blue waters. 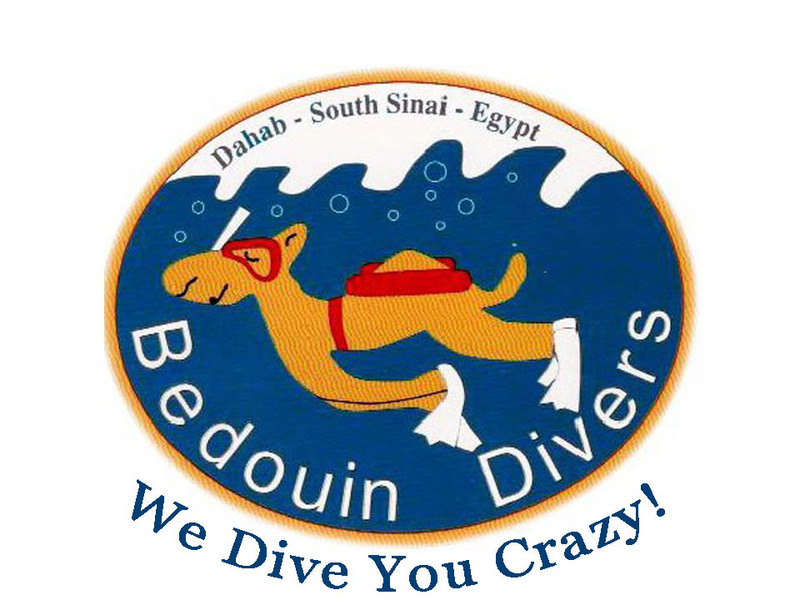 If there are non divers in your party, or they just want to snorkel, no problem they are more than welcome to come along and join us. Between dives there is plenty of time to relax and enjoy lunch prepared for you by the local Bedouin fishermen. If the mood takes you and it probably will, you can stay overnight chill out in the Bedouin camp and sleep under the stars. All in all, this is like a trip back in time where relaxing and diving are the norm!